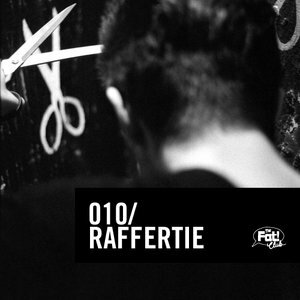 Raffertie in da MIX. Sickness all over my ears! Heavy house bass stomping rave beatz and all! Ultra fat pre-weekend bomb. You take this mix and listen to it. Kudos for including Tom Encore's remix of (Pierdolona) Inwazja. Tom Encore is one of the best dubstep / glitch hop / crunk producers in my hometown, Warsaw, Poland. Don't sleep on him - He is kind a heavy!